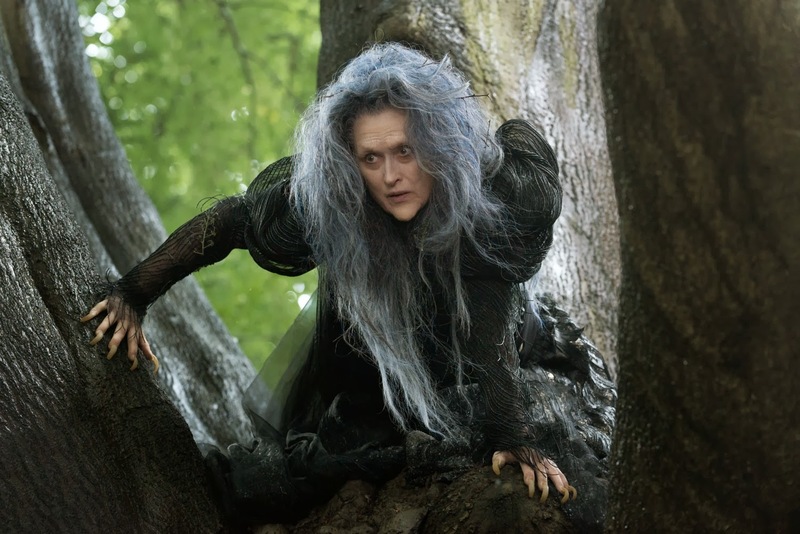 What do you think of this first teaser trailer of Into the Woods? Share your thoughts below! And last but not least,w hat do you wish? But don’t forget: be careful what you wish for!